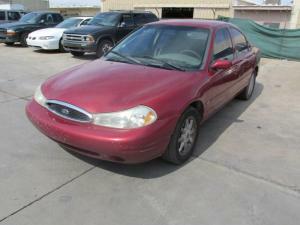 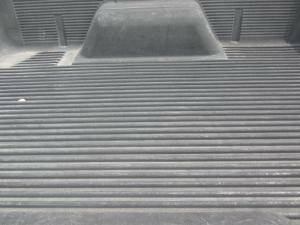 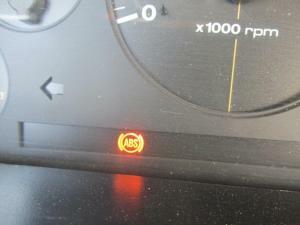 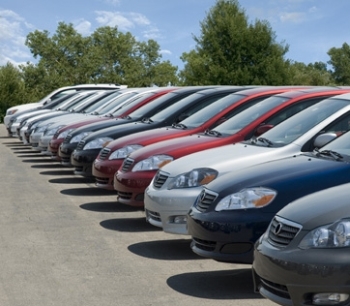 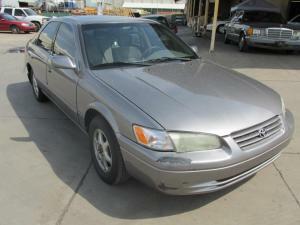 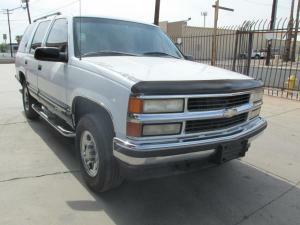 Great selection of rolling stock including cars, trucks, SUVs, vans and more! 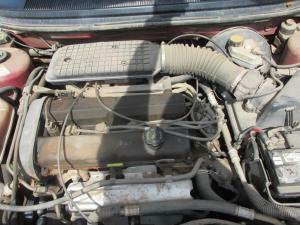 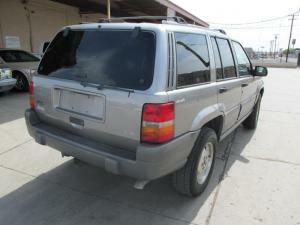 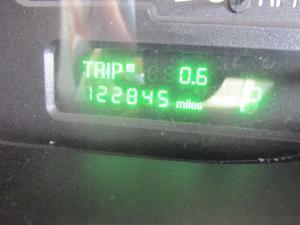 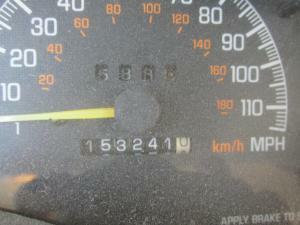 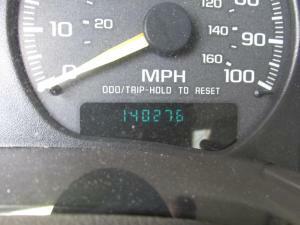 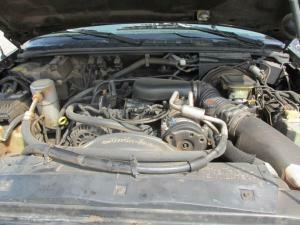 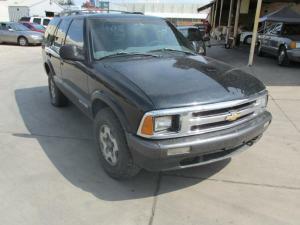 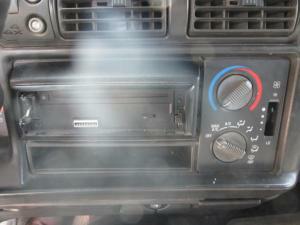 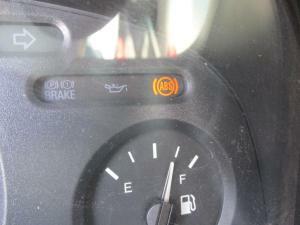 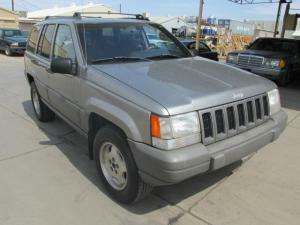 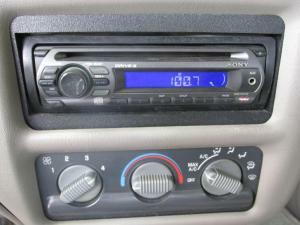 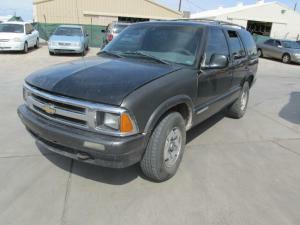 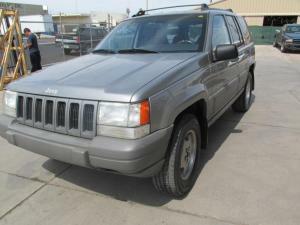 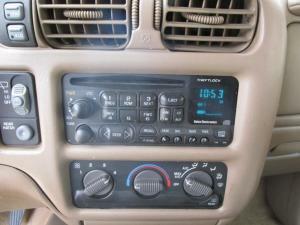 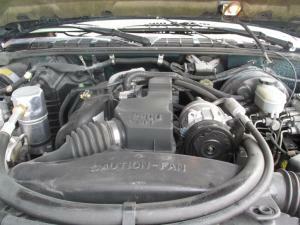 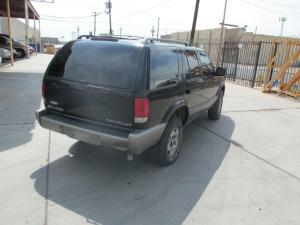 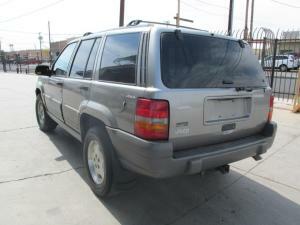 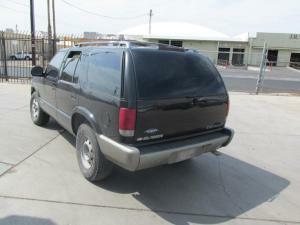 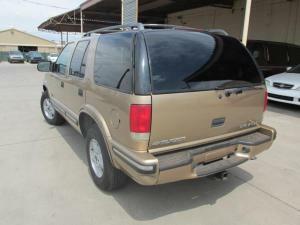 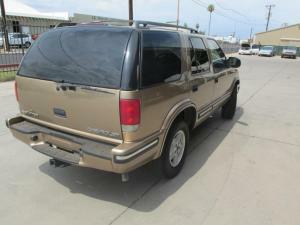 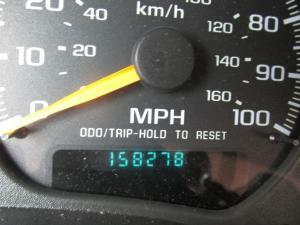 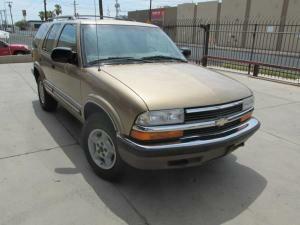 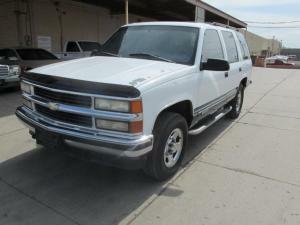 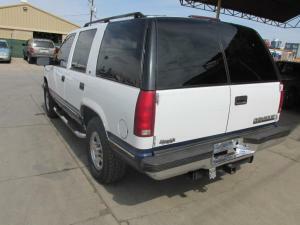 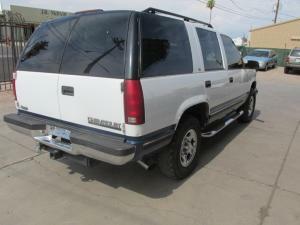 312 1999 Chevy Blazer 4×4, V-6, Mileage: 158,278, Automatic, A/C, AM/FM/CD, Power Windows & Locks, Cruise Control. 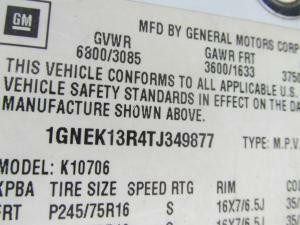 VIN: 1GNDT13W7X2133309. 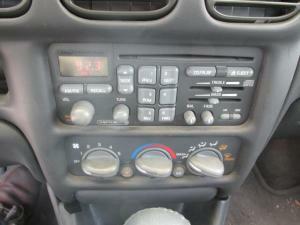 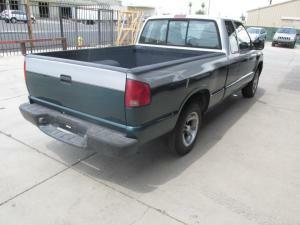 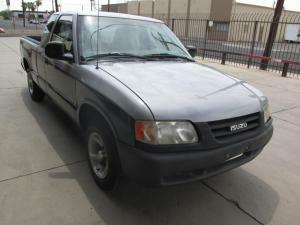 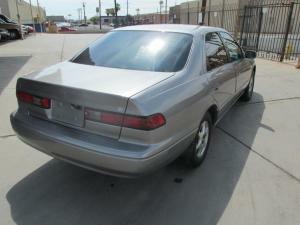 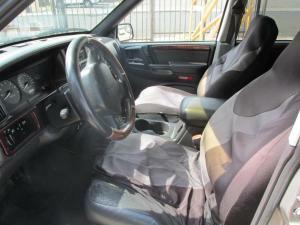 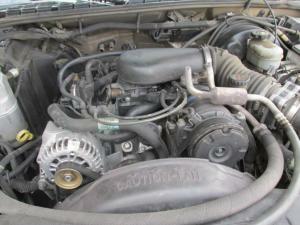 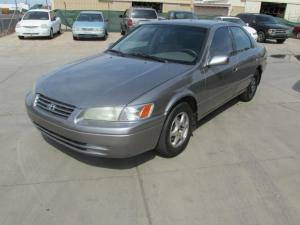 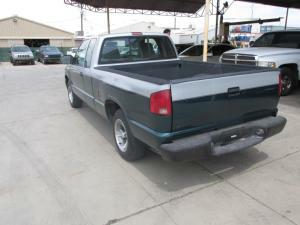 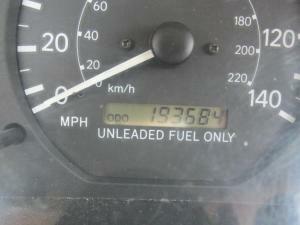 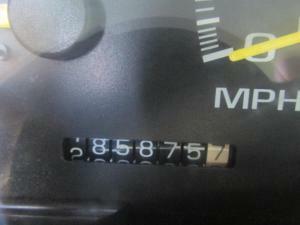 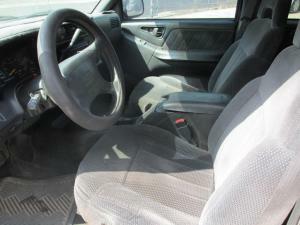 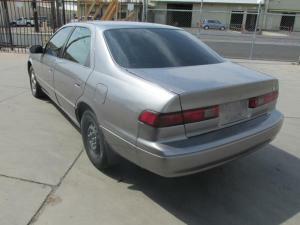 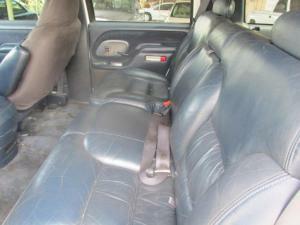 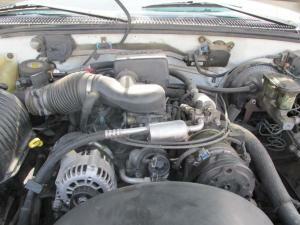 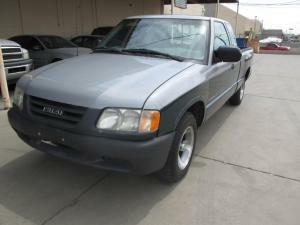 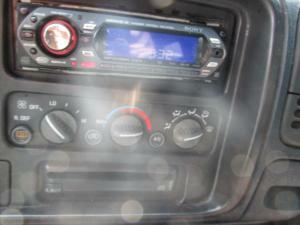 313 1998 Isuzu Hombre XS, 2.2L 4-Cyl, Mileage: 140,276, 5-Speed, Bedliner, Sliding Rear Window, AM/FM/CD, A/C. 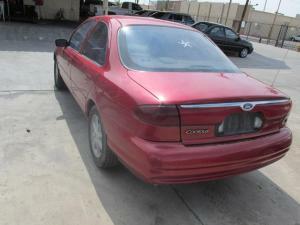 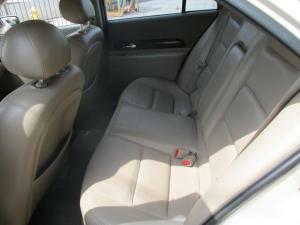 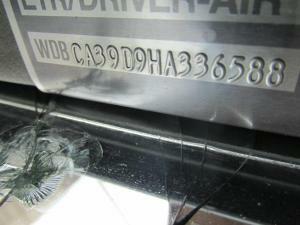 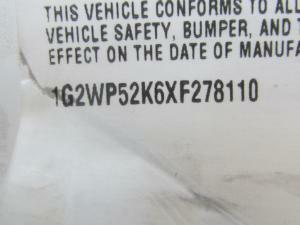 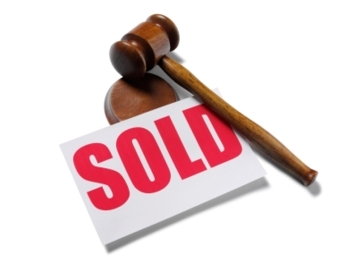 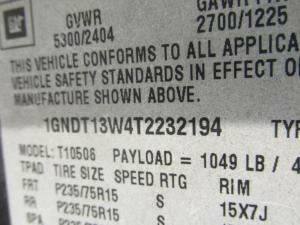 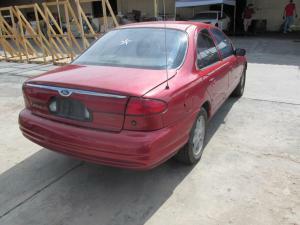 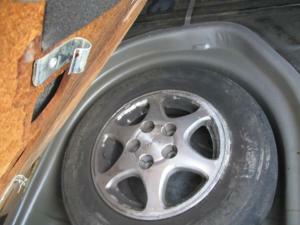 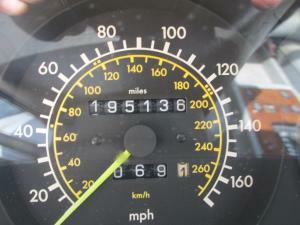 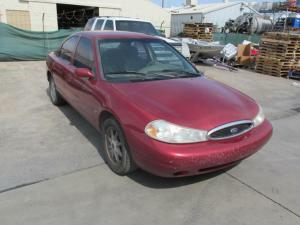 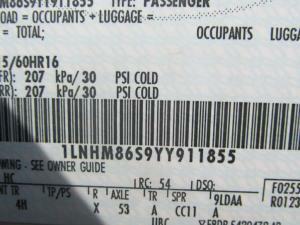 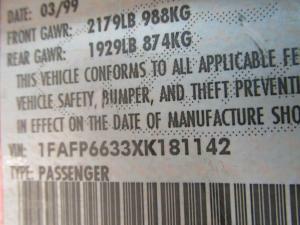 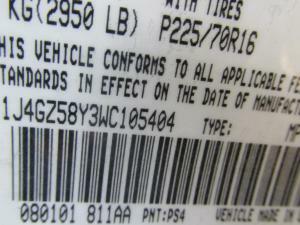 VIN: 1GGCS1949W8656466. 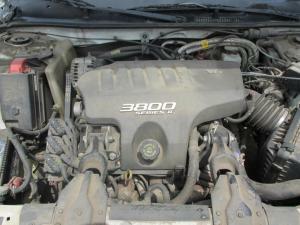 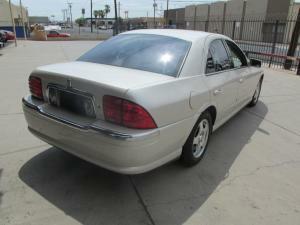 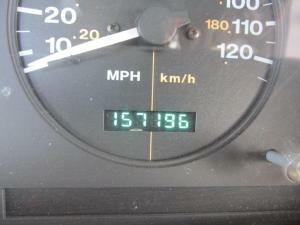 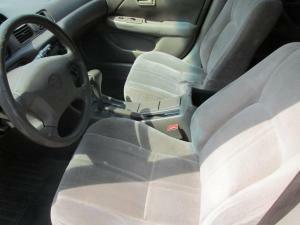 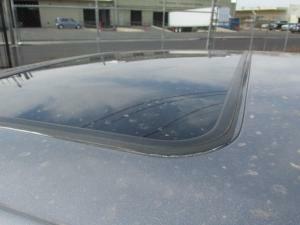 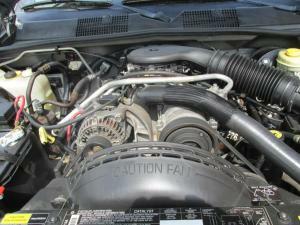 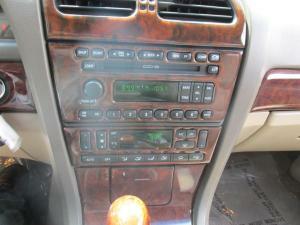 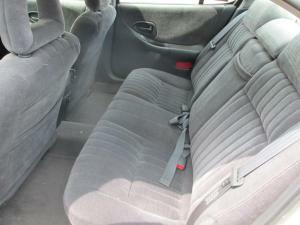 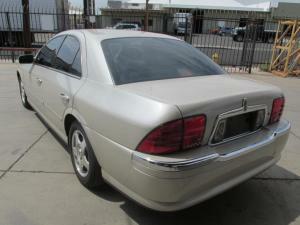 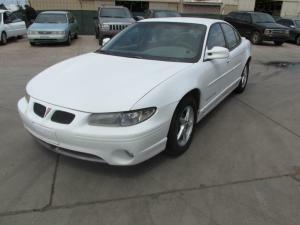 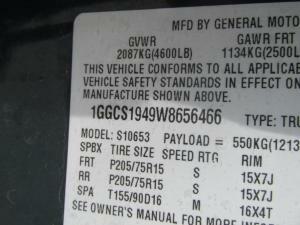 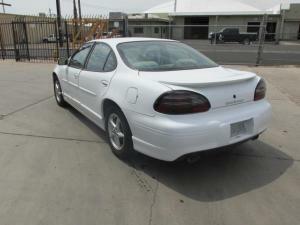 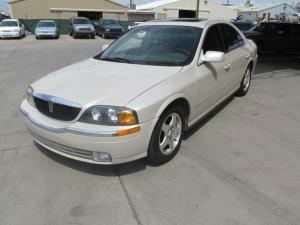 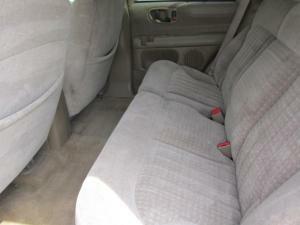 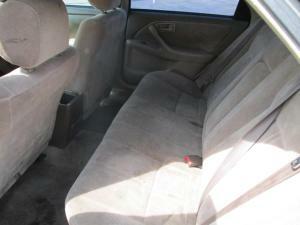 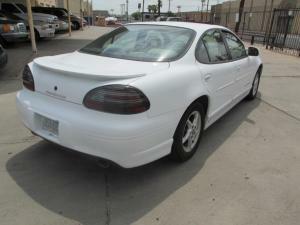 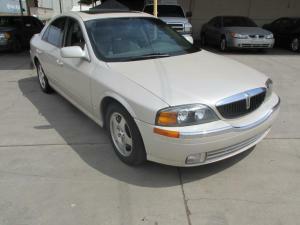 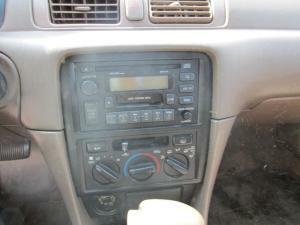 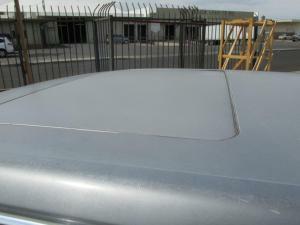 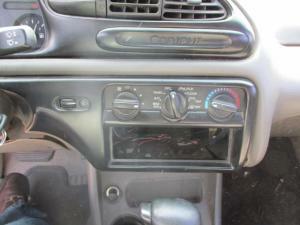 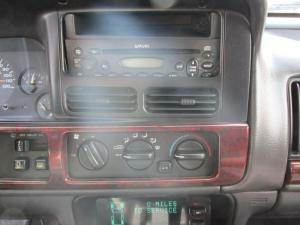 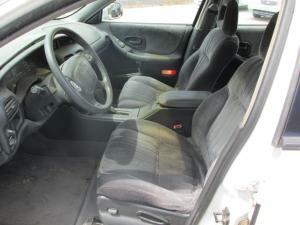 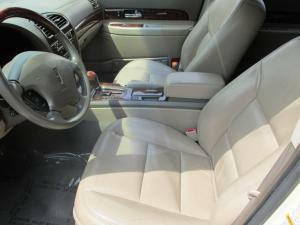 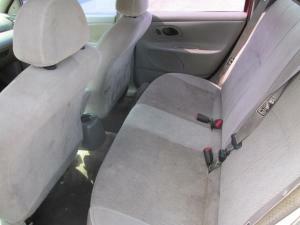 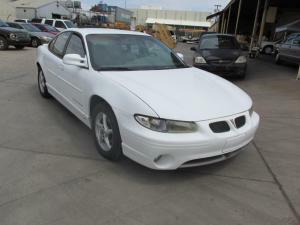 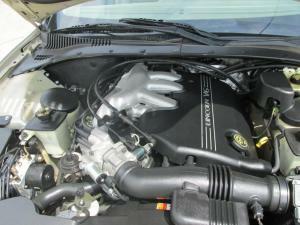 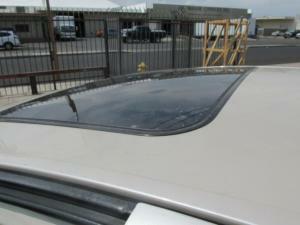 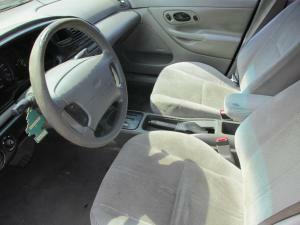 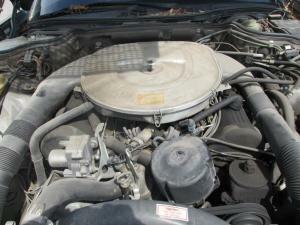 314 1999 Pontiac Grand Prix GT, 3.8L V-6, Mileage: 153,241, Automatic, Power Windows & Locks, A/C, AM/FM/CD. 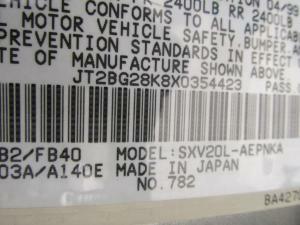 VIN: 1G2WP52K6XF278110. 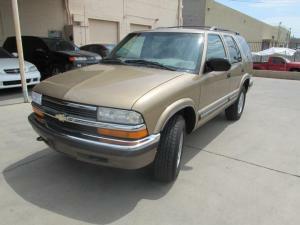 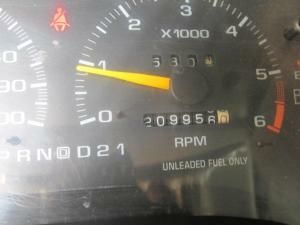 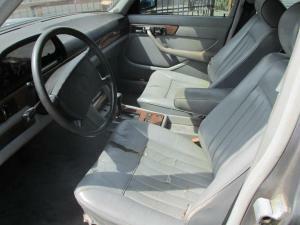 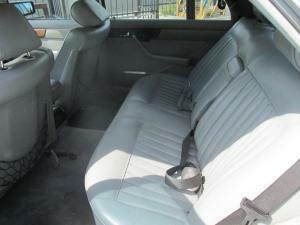 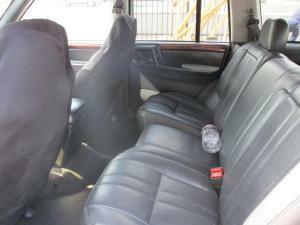 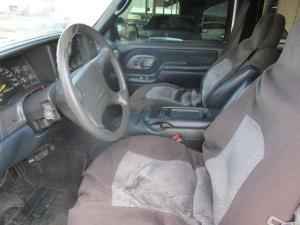 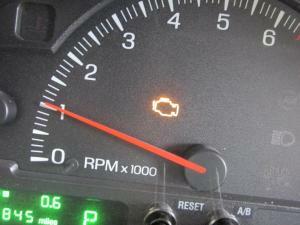 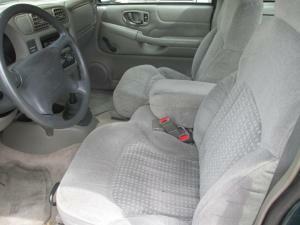 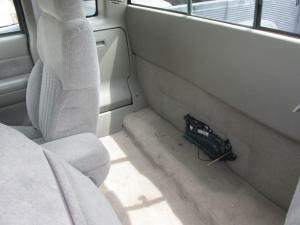 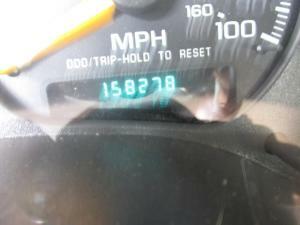 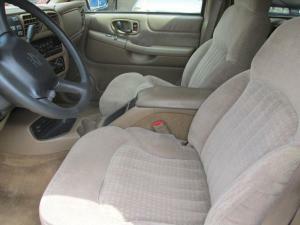 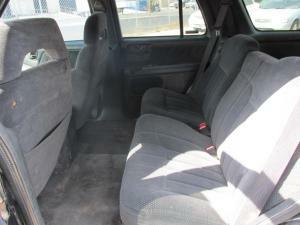 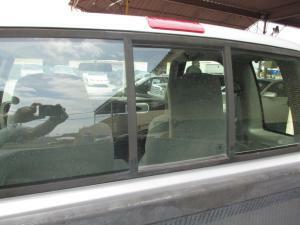 319 1996 Chevy Blazer, Mileage: 209,956, Automatic, Power Windows & Locks, A/C. 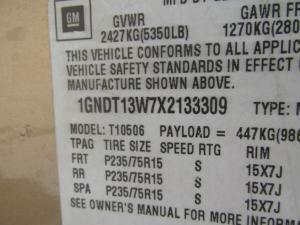 VIN: 1GNDT13W4T2232194. 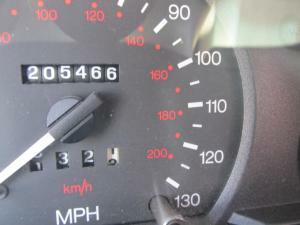 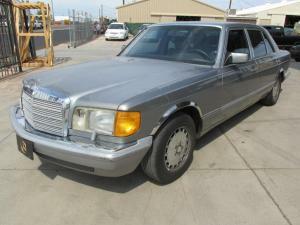 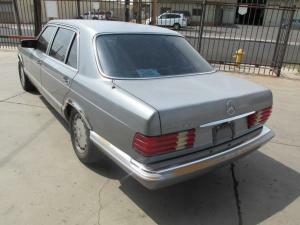 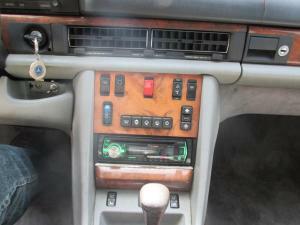 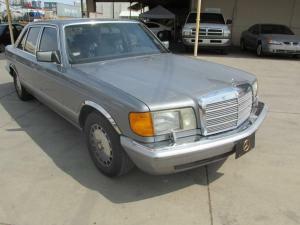 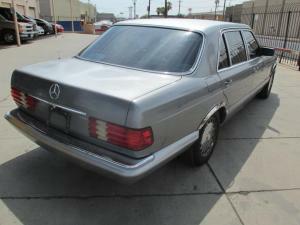 320 1987 Mercedes-Benz 560 SEL, 5.6L V8 FI, Mileage: 195,136, Automatic, Leather Interior, Power Windows & Locks, Sunroof, AM/FM/CD, A/C. 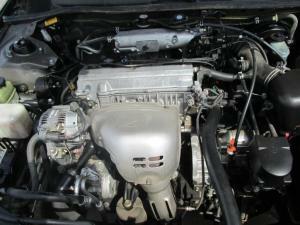 VIN: WDBCA39D9HA336588.